The cheek lift procedure takes approximately two and a half hours and is performed under general anesthesia. During a cheeklift procedure, Dr. Jejurikar repositions the cheek frame by pulling and securing it in an upward direction. Cheek fat is repositioned along with underlying fascia and muscle, creating more youthful eyes and softening the smile line. The incisions for the cheek lift are made beneath the lower eyelash line to minimize visibility. Most patients have temporary difficulty puckering their upper lips. Swelling and bruising around the eyes may occur and will diminish in a week or two. Dr. Jejurikar will be happy to talk with you personally to address any of your questions or concerns. 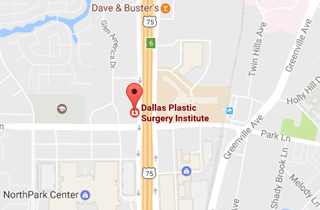 Call (214) 827-2814 to schedule a one-on-one consultation with Dr. J. to discuss a Cheek Lift at our Dallas location.